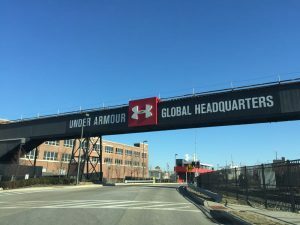 Under Armour Corporate Office and Headquarters Info. YOUR TIME AND CONSIDERATION IS APPRECIATED. 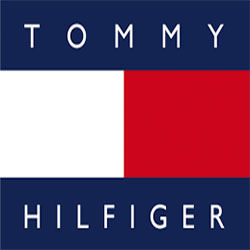 Under Armour, Inc. is an American company that manufactures footwear, sports, and casual apparel. under armour’s global headquarters are located in Baltimore, Maryland with additional offices located in Amsterdam, Austin, Guangzhou, Hong Kong, Houston, Jakarta, London, Mexico City, Munich, New York City, Panama City, Paris, Pittsburgh, Portland, San Francisco, São Paulo, Santiago, Seoul, Shanghai, and Toronto. The details of Under Armour corporate office and headquarters address will help you to know more about Under Armour service. The Under Armour corporate office phone number is +1-410-454-6428. For customer services, you can call: 1-888-7-ARMOUR and for sales support, call: 1-888-727-6687. How to contact or complain to Under Armour Corporate? 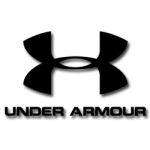 Under Armour Customer Service team is available on 1-888-7-ARMOUR and 1-888-727-6687, Lines are open 7 days a week from 9 a.m. to 10 p.m. So you can submit your complaint easily. Feel free to share your experiences, praise or complaints about Under Armour corporate service by using below form. Got some questions? Or some suggestions about Under Armour Customer Service? That’s why we’ve got a comments section on this blog! You can feel free to leave a comment or two down below and we’ll get back to you as soon as possible!